Safflower seed extract has become increasingly popular among bodybuilders and physique competitors. It’s been linked with reducing fat storage around the torso, increasing lean muscle mass, and decreasing inflammation throughout the body. For people wanting to shed body fat and keep themselves as lean as possible, it’s proving to be a big hit. However, there’s also a lot of contradictory research out there, particularly on its main active compound: CLA. In this article, we look at the scientific information to establish what’s fact and what’s fiction. What is Safflower Seed Extract? Safflower is a popular ingredient used in both herbal and conventional medicine. It has been used to treat high cholesterol, angina, diabetes, cystic fibrosis, and even skin conditions. Its flower and seeds have also been utilized for a wide range of other purposes, including material dyes, food coloring, and flavoring. However, it’s the fat-metabolizing benefits that we’re especially interested in. Safflower oil is extracted from the seed using a combination of cooking and pressing. It contains high amounts of healthy fatty acids that are essential for the body to function at its best. The two main types are linolenic and linoleic acid which are also known as omega 3 and omega 6. These are well-known components of a balanced diet that the body can’t manufacture itself which is why they’re called ‘essential’ fatty acids. Many people eat oily fish or a supplement to help with their intake, but for vegetarians and vegans, safflower extract can be an ideal alternative. Research has shown that both safflower and its active compound CLA (conjugated linoleic acid) is effective for losing weight. One study found that Safflower oil was particularly effective at reducing abdominal fat. Thirty-five participants consumed either CLA or a safflower supplement for 16 weeks and then swapped over (with a washout period in between). 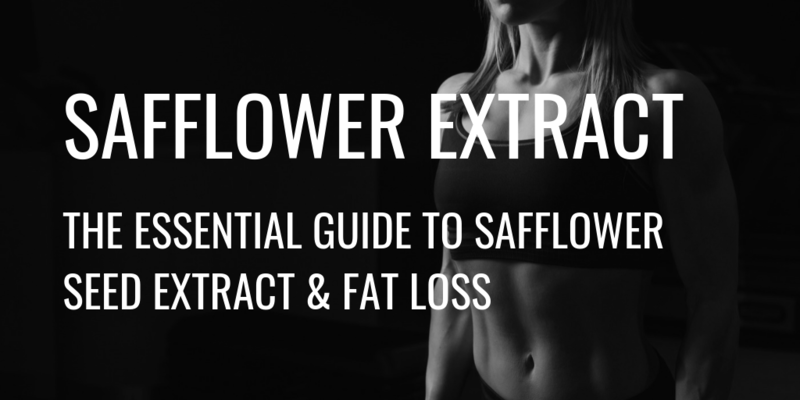 The group that took safflower significantly reduced the amount of fat around their midsection and increased their lean mass too. This indicates that supplementation can help to specifically target fat in the abdominal area which is often difficult to shift. It’s also a major risk factor for cardiovascular diseases such as heart attached and stroke. Therefore, it has an added benefit of decreasing your risk of these conditions too. Safflower seed extract has also been shown to help maintain higher testosterone levels. This hormone contributes to building and maintaining muscle mass so it’s essential for hypertrophy and long-term gains. However, around 20% is naturally converted into estrogen by the body which has the opposite effects. Estrogen can increase fat storage and lead to weight gain, sabotaging your hard work in the gym. Studies show that safflower seed extract can act as a natural estrogen blocker and decrease its levels as a result. It does this by targeting an enzyme that’s involved in the conversion process and preventing it from working. This decreases the amount of testosterone that’s turned into estrogen and help you maintain higher levels. This helps to promote strength gains while reducing the likelihood of excess fat storage. The omega 3 and omega 3 fatty acids in safflower can also improve cardio health. Research has shown that they help to prevent arteries from hardening and keep them flexible which allows them to function properly. This enables your system to adapt quickly to the demands of exercise by supplying more oxygen to your muscles via the blood. It’s also been linked to improving cholesterol levels which can reduce the risk of cardiovascular diseases. Taking a safflower seed supplement has been shown to reduce the LDL cholesterol in your system (sometimes referred to as ‘bad’ cholesterol). This can be beneficial for people with a family history of heart disease or those worried about their cholesterol levels. Safflower Seed Extract Vs Oil – Which Is Better? Safflower seed extract tends to be more palatable in supplement form. There aren’t many people that enjoy chugging oil, even if it is good for our health. 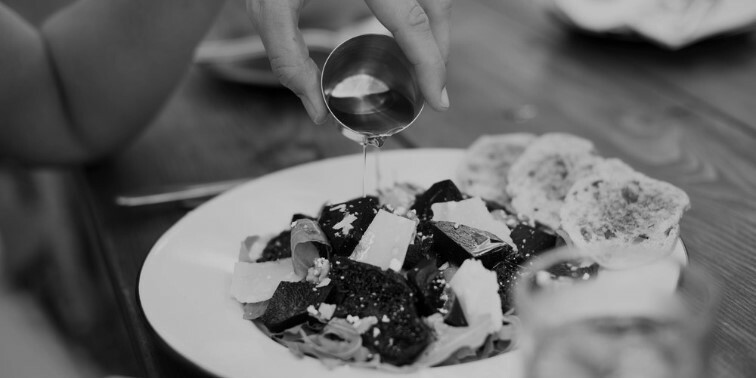 However, safflower oil is considered a healthier cooking alternative to the Mediterranean diet staple of olive oil. This is because it is more stable at higher temperatures so can withstand the heat of a pan without degrading. It also has a higher smoke point and a flavor that’s considered more neutral than other oils. Studies have found that safflower seed extract can help to reduce fat around the midsection while increasing lean muscle mass. As an added bonus, safflower seed extract has been found to improve blood sugar, reduce inflammation and increase good cholesterol, contributing to a healthier heart and reducing the risk of cardiovascular disease. 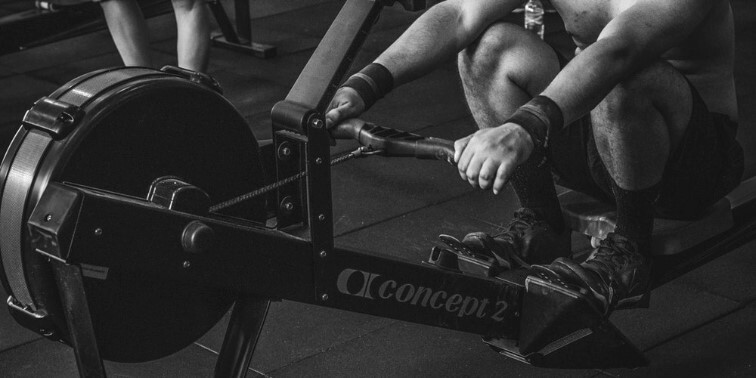 Traditionally, fat has been the enemy of people trying to stay lean and train hard. But evidence is proving that healthy fats such those in safflower extract are essential for our body to function. They also allow us to absorb fat-soluble vitamins like A, D, E and K, which all have roles to play in metabolism and muscle growth. So, it’s worth looking at your fat intake and ensuring that you’re getting it from the right sources. From extensive lab studies to clinical trials, MYOKEM™ has developed a unique estrogen blocker and hardening agent to improve your fitness and muscle tone. Alphadex™ features a unique formula of scientifically tested ingredients (including safflower seed extract) proven to decrease estrogen, increase testosterone and deliver results. As a high-performance hardening agent and testosterone booster, Alphadex™ combines several ingredients to increase your strength and stamina while giving you lean, hard muscle mass that is perfectly toned and well-defined. Learn more here.